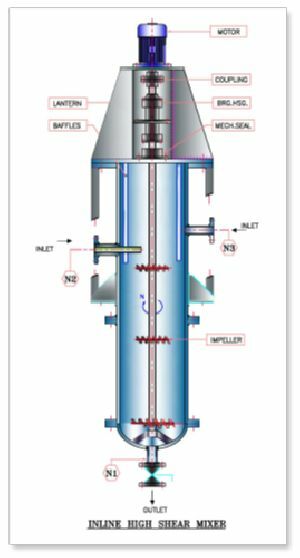 Mamko Design And Engineering Pvt. 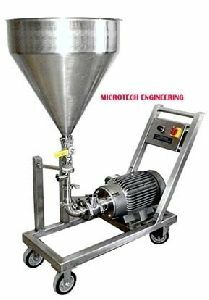 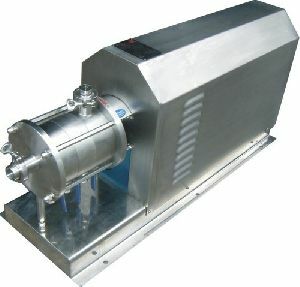 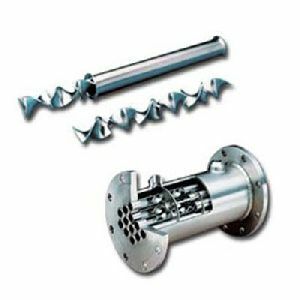 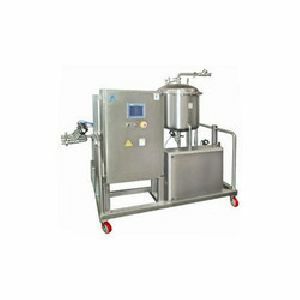 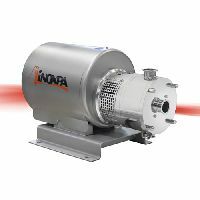 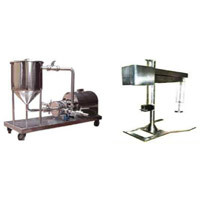 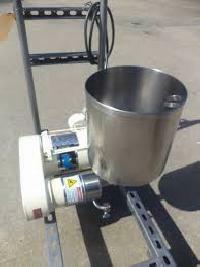 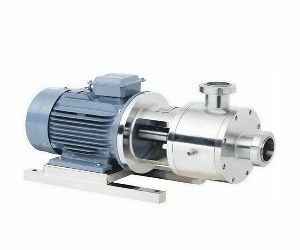 Ltd.
Inline High Shear Mixers / Emulsifier High Shear Mixers are operated at high speeds more than 1000 Rpm with smaller Impellers and has typical design. 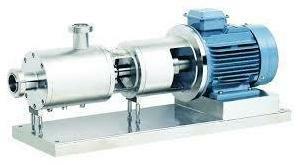 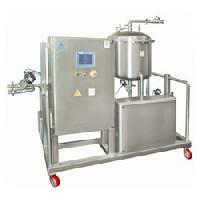 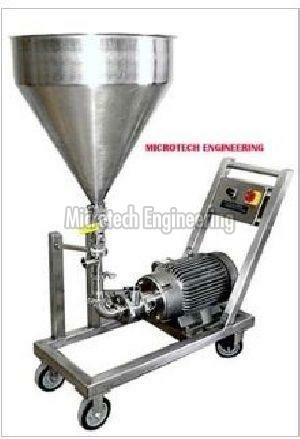 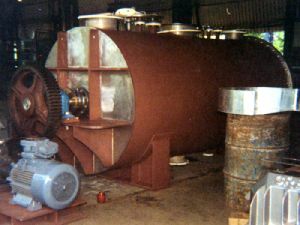 The concept of High Shear Mixing is detailed in In Tank Processes. 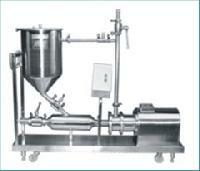 This can also be used Inline as shown below.